The alphabet week was conducted by the PP-I from 27th August to 31st August. It was a red letter day in the history of India when the country got her freedom on August 15, 1947. NURSERY-Nasr Pre Primary organised their Annual Fancy Dress Competition on the 27th July. The first PTM for the academic year was conducted on three consecutive days for each section. Nasr Pre Primary, conducted ‘A Garden Workshop’ to celebrate the Vanamahotsav in a different style. The Class Arrangement Competition was held on 10th July and was judged by Principal Nasr School Mr Mir Mohiuddin Mohammed. 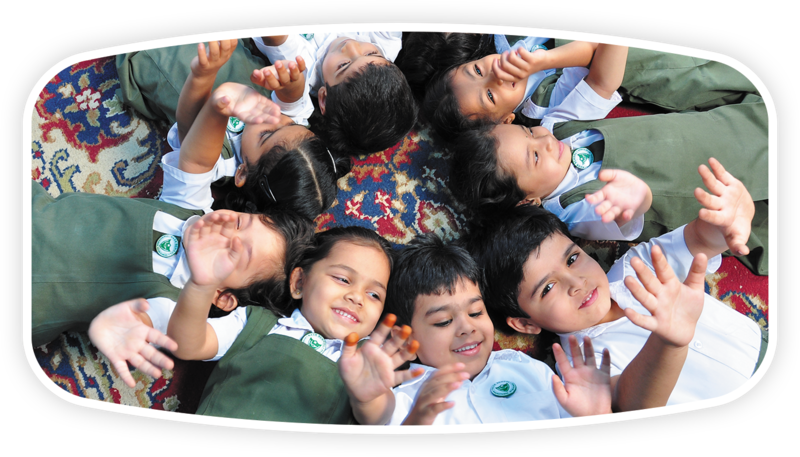 Nasr pre Primary ,begins its year with the customary Academic Awards. Its always the first and the most awaited one where students are honored for their success in academics. Vrikshasana, Parvatasana, Padmasana, Vajrasana were some of the asanas performed by the students,which helped in building co-ordination of body and mind. On the 19th of June 2018,Nasr Pre Primary had an 'Orientation session' for the Nursery section parents. As the year came to an end Nursery and PPI organized a 'Pool Party' to beat the heat as summers had sent in.